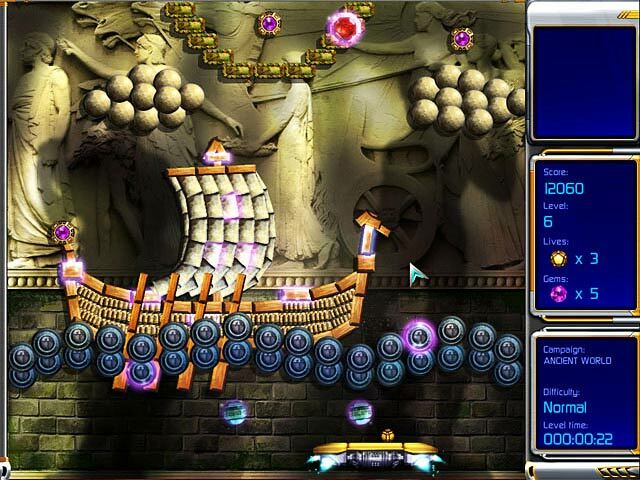 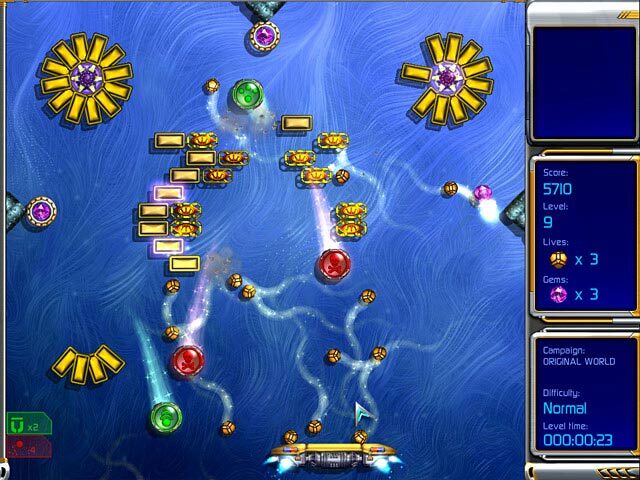 Download Mac Hyperballoid 2 Game Windows 7 Games! 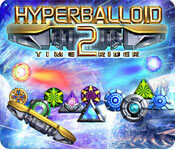 Hyperballoid 2 is more than a sequel to one of the best old school Brick Buster games around, it's also a new high for the genre that pushes the boundaries of visuals, gameplay and user customization. 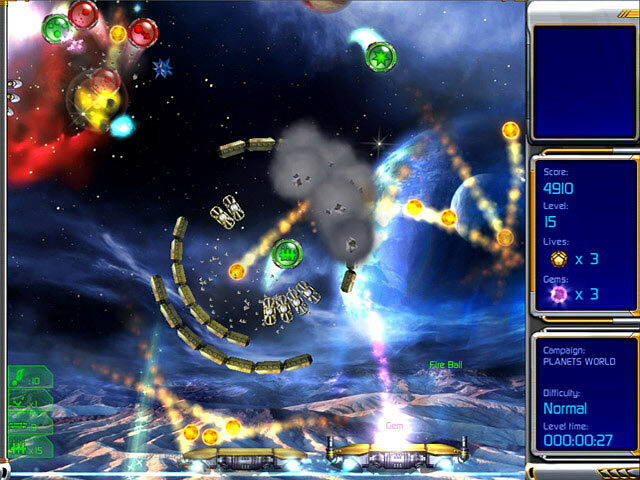 If you want a Brick Buster game with superb high resolution graphics, outrageous new powerups and silky smooth controls, you've got it.